Gansu Zekai Network Technology Co.,ltd. 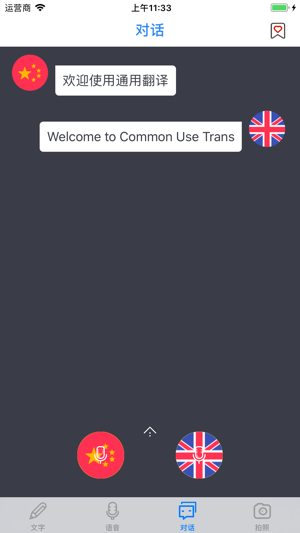 Common Use Trans supports the world's mainstream languages. It can meet the needs of daily study, work, life and travel. Compared with traditional machine translation software, the accuracy of translation efficiency is significantly improved. 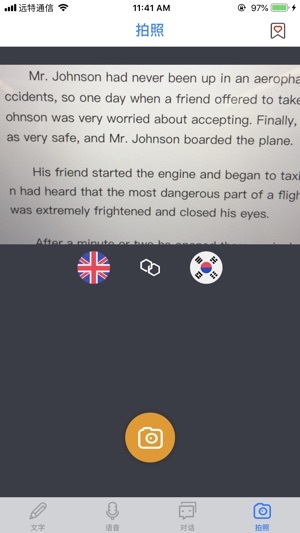 • Support 40+ languages ​​such as English, Chinese, Japanese, Russian, Korean, and French. • Streaming recognition is included with the translation. 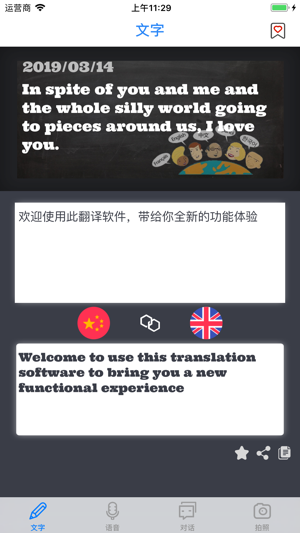 • Photo translation, one shot and translation, no need to receive input. Convenient and fast. - $2.49/week, the first three days of the subscription are free. - $34.99/year, the first three days of the subscription are free. - After confirming the purchase, the iTunes account will be charged. - Subscriptions are automatically renewed unless automatic renewal is turned off at least 24 hours before the end of the current period. - The account will be charged a renewal fee within 24 hours prior to the end of the current period and a renewal fee will be determined. - Subscriptions can be managed by the user and can be turned off by going to the user's account settings after purchase. - If a free trial period is offered, any unused portion will be cancelled (if applicable) when the user purchases a subscription to the publication.